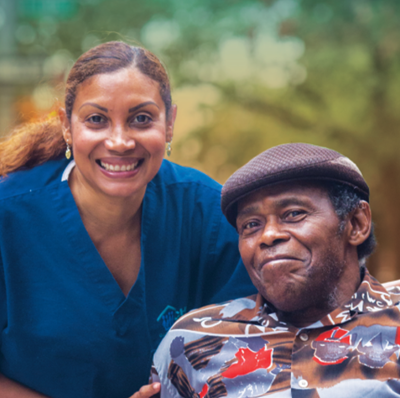 Our research, industry expertise, and partnerships with state and national leaders uniquely position us to address a growing concern: direct care workers are leaving the industry, at a time when we increasingly need critical supports to age in our homes and communities. In turn, families and the agencies that serve direct care consumers are left with few options. In February 2017, PHI launched #60CaregiverIssues, a two-year public education campaign to identify 60 solutions to the country’s growing home care workforce shortage. Over the course of two years, PHI will release a new issue every two weeks, inspiring policy makers and long-term care leaders to remedy this shortage and create a vibrant long-term care system. Already, the campaign has garnered significant media attention and will engage more than one million people online by year’s end.